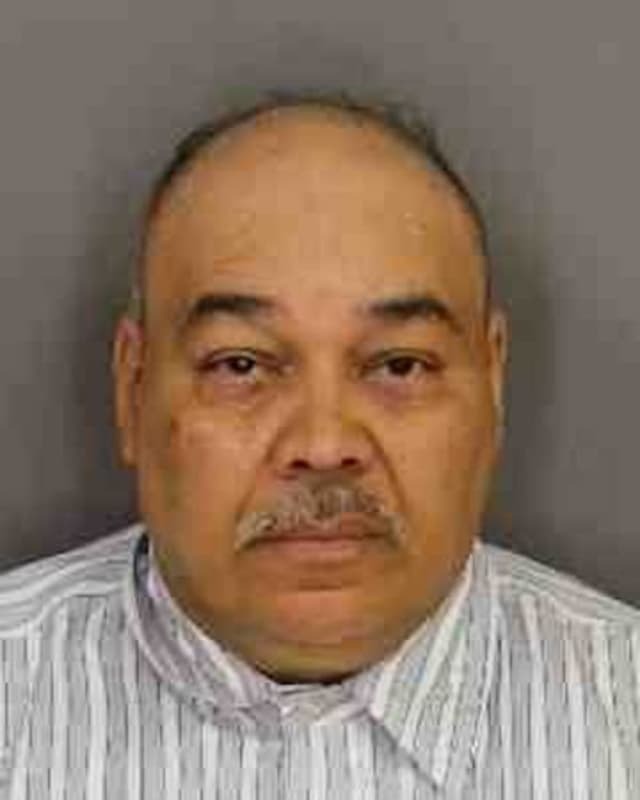 The Haverstraw Police Department has arrested Luis Rivera, 57, of West Haverstraw for alleged sexual abuse of a child. On Friday, June 2 the cops announced Rivera was charged with sexual abuse in the first degree and endangering the welfare of a child. Anyone who knows of other potential victims of the alleged abuser, can contact Haverstraw Police Department at 845-354-1500 or TIPS@HAVERSTRAWPOLICE.ORG. Tips remain anonymous. Rivera was not held on bail following the arrest. Police said he has no known criminal record of sexual abuse.